Keep an eye on "Faces in the Hall' for your face. 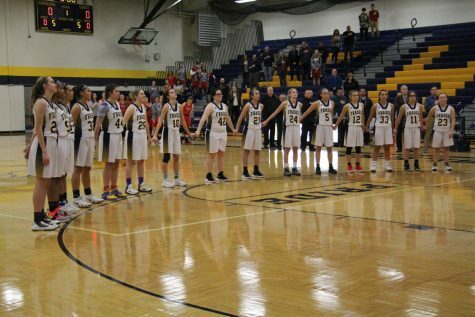 For over 10 years, there has been a program called Peer To Peer at Fraser High School. 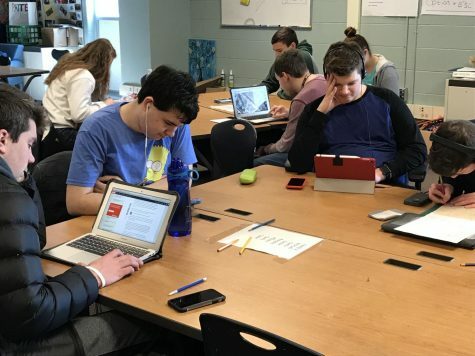 Peer To Peer connects students with ASD, autism spectrum disorder which is a social disorder, with other students with neurotypical brains, students without autism, that joined to help support the ASD students. Students with ASD are partnered with peer buddies, and meet everyday in seminar. 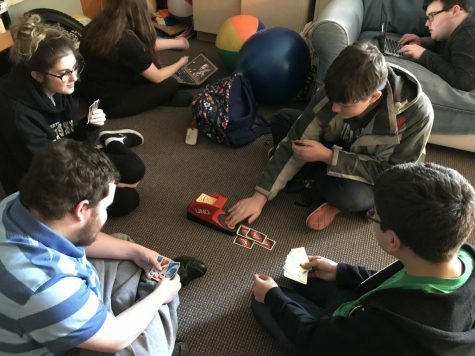 “The program connects the students with autism with neurotypical peers, and that means other people who don’t have autism and we say neurotypical peers instead of saying normal kids because there is no such thing as normal, and we connect kids with ASD with peer buddies,” said Patricia Kovacs, one of the Peer To Peer advisors and school social worker. 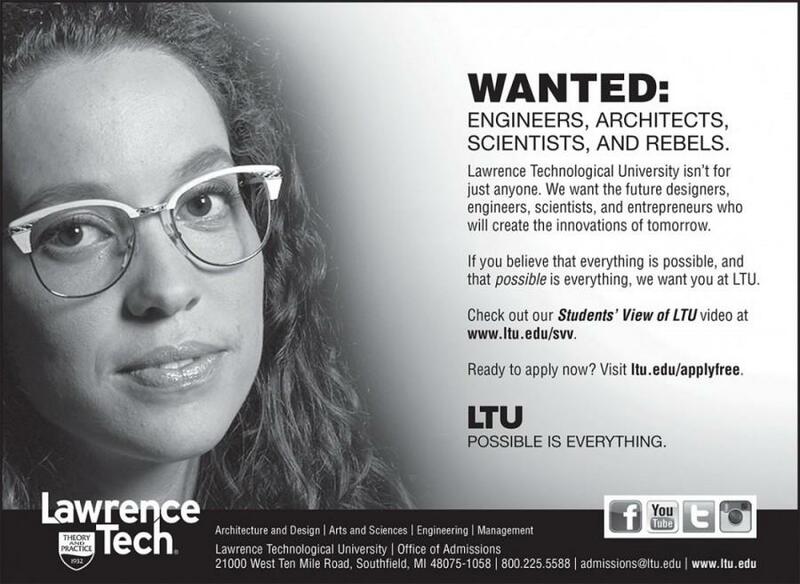 Along with Kovacs, Allison Gurche created the Peer To Peer program in 2007. The program started with 8 kids with ASD in all 4 grade levels and asked the students of who they thought would be good in the program. Since 2007, there has been an increase in how many students are in Peer To Peer. The program started with 8 students with ASD to 23 students with ASD along with 29 neurotypical students. Making the program have 52 students. People with ASD has been increasing rapidly since 2007, and was expected to increase and continue to increase. “It is an expected thing. 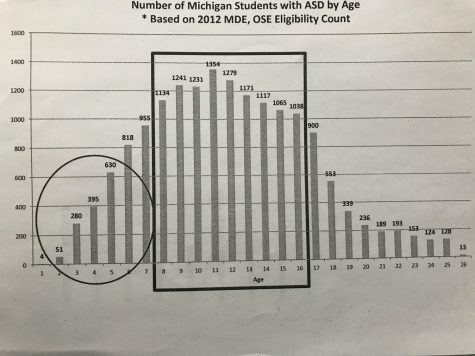 That’s why we started peer to peer, back in 2007 because we knew that the number of identified individuals with ASD was growing at a very rapid pace. It was exploding, and we don’t know why. We can’t specifically say it’s because of this or that.” Kovacs said. Kids, ranging from 8 to 16, with ASD has been rapidly increasing into the thousands, and because of the increase, adults such as Kovacs and Gurche started the program in Fraser High School to help kids with ASD by pairing them with peer buddies. There are other schools that have peer to peer programs, but Fraser is different. Adventure work, also called experiential education, means that students connect with each other, learn though each other, create friendships, and social relationships by doing things together. They use adventure work in their seminar and in their monthly meetings, where the entire peer to peer group engage in different types of activities. “We have peer to peer meetings once a month and in those meetings we do activities that will help get people out of their comfort zones and learn more about one another, “ said Savannah Danis, sophomore that is in Peer To Peer. 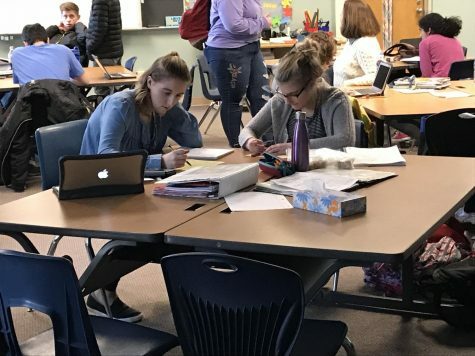 In the meetings, the students start with warm ups, followed by energizer activities, followed by family group activities, and then a debriefing. All of the activities have a purpose and are based on the 7 adventure beliefs: Effective Communication, Safety, Trust, Belonging, Enjoyment, Empowerment, and Challenge. “The activities, themselves can be fun, which is the enjoyment belief, and even though most of them are suppose to be fun the intention is to build trust or a sense of belonging. There is always a reason of why we do these activities, “ Kovacs said. The program tries to incorporate all of the adventure beliefs into their activities, but they focus mainly on effective communication to help improve the ASD students social life. Along with taking words literal, some kids with ASD have difficulty of social cues and lack theory of mind, the ability to understand different perspectives, other people’s feelings, and beliefs than from their own. Kids with ASD don’t realize social cues and they have trouble of putting themselves in other people’s shoes. Since ASD students have trouble with communicating with others, they tend to have a hard time working with others. They tend to work with themselves if they can and are seen as independent. Through Peer To Peer, effective communication is important in the activities to bring all the students together and help ASD students with their social experience. “It’s really nice that we can help kids with autism understand social skills and get them prepared at least just a little bit for when they graduate. We provide them a safe place to practice those skills without being judged, “ Danis said. 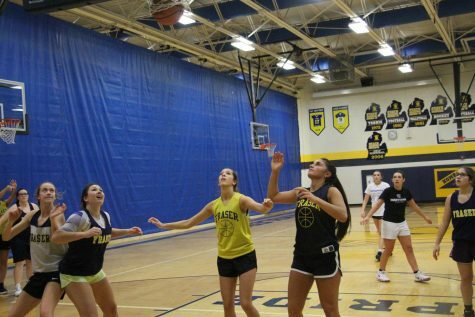 Savannah Danis, along with Shellby James, are peer buddies with Elyse Tisdelle. Elyse Tisdelle is a 16 year old with ASD, and she loves spending time with her peers in seminar. Most of the students enjoy Peer To Peer and the program helps kids create friendships with people they never thought would be friends with. It helps students get out of their shells and gain more experience with socialising. 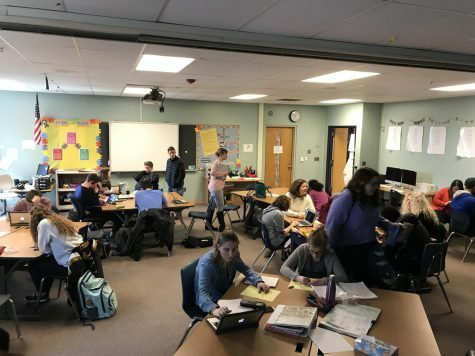 “I think the program is very helpful to students in it because it helps them create friendships, gain a social experience, and overall approves their lives, “ said Griffin Letwak, a sophomore in peer to peer who has been in peer to peer programs since elementary. The Peer To Peer program main intention is to help students with ASD and help them learn how to navigate the social environment in high school, make them feel safe, and establish a sense of belonging with others, but the peer buddies typically get more out of the program. Peer To Peer helps everyone branch out and gain experience from each other. Both the ASD students and neurotypical students learn from each other and become friends with people they would have probably never have talked to. The kids do struggle with understanding each other, but at the end of the day they appreciate each others differences and create close relationships with each other. Anyone can join Peer To Peer and is an experience that helps them not just in high school, but also in their day to day life. 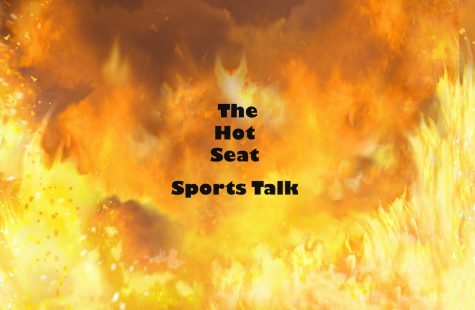 The Hot Seat Sports Talk. Guest Starring 2018-19 Michigan Sportscaster Of The Year Brad Galli! 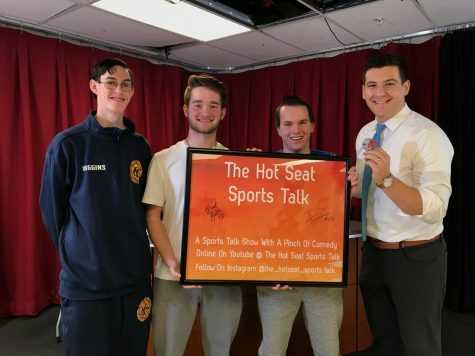 The Hot Seat Sports Talk. 11-20-18. Thanksgiving. Season 3 Episode 10. 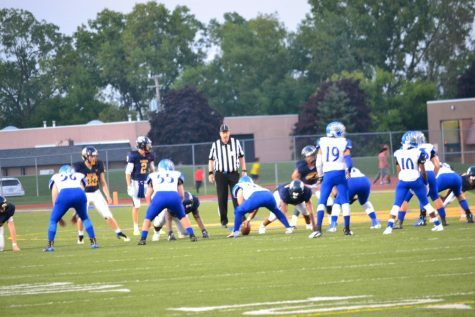 Macomb Area Conference Football Playoff Preview. 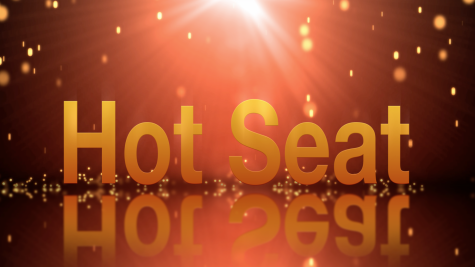 The Hot Seat Sports Talk 10-17-18 Episode 7 Season 3.